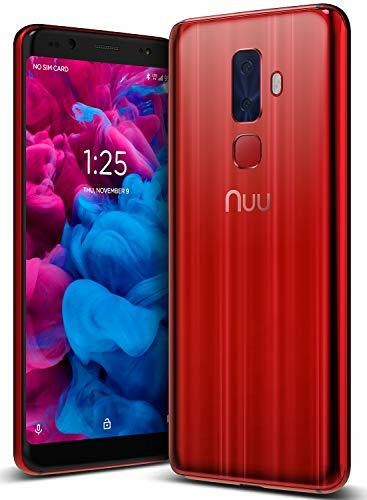 The NUU Mobile G3 Android 8 Oreo Unlocked Cell Phone in Ruby Red Brown is powered by an Helio P25 Octa-Core 2.39GHz processor. The G3 comes with 4GB of RAM and 64GB of built-in storage and supports up to 128GB. The G3 comes with a 5.7 inch HD display 1440x720 (18:9). The G3 includes dual rear cameras 13MP PureCel main camera plus a 5MP depth-sensing camera. The ultra-thin 3000mAh battery with fast charge and advanced battery performance optimization will run the G3 for over 24 hours. Built-in fingerprint sensor & facial recognition. The G3 comes with a clean, zero bloatware Android 8 Oreo. Network connections are Dual SIM Dual Standby LTE B2/4/5/7/12/17 WCDMA B1/2/4/5 GSM B2/3/5/8. 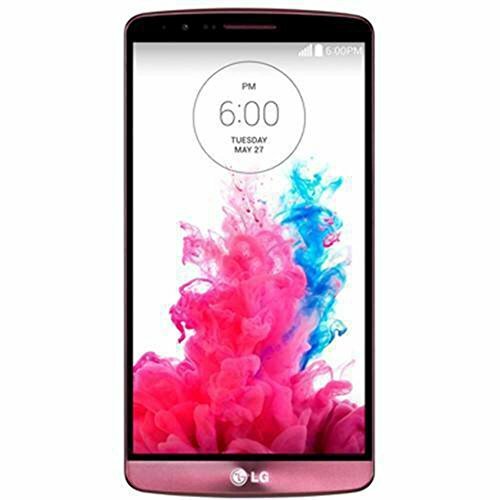 The G3 Ruby Red is a GSM 4G LTE unlocked smartphone, that will work with AT&T, T-Mobile, MetroPCS, Mint Mobile, and other GSM carriers. The G3 comes with a 1-year warranty by NUU Mobile. Take the hassle out of carrying two phones at once by using the all-new affordable dual SIM unlocked A5L cell phone. This allows you to easily switch between two numbers and data plans using the built-in dual SIM feature. 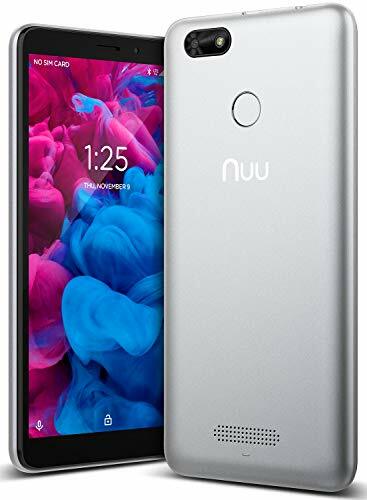 The NUU Mobile A5L works on GSM networks such as T-Mobile, AT&T, MetroPCS, Mint Mobile, and other carriers that operate on those networks. 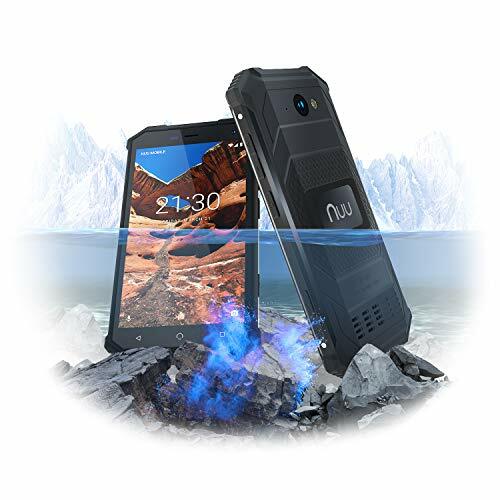 The NUU Mobile R1 is an affordable, unlocked smartphone, a waterproof, dual-SIM smartphone with an IP68 Rating designed to keep you in touch in tough environments. The Rugged Unlocked R1 is built with military-grade components, including Corning Gorilla Glass, Waterproof, Dust Proof hardened shell designed to defend against Shock & Impacts. A powerful MediaTek 1.3Ghz Quad-Core processor runs a clean Android 8.1 Oreo with zero lag, and zero bloatware. This tough phone comes with a 4000 mAh long lasting battery, 2GB of RAM & 16GB of storage that can be expanded to 32GB with a microSD card. 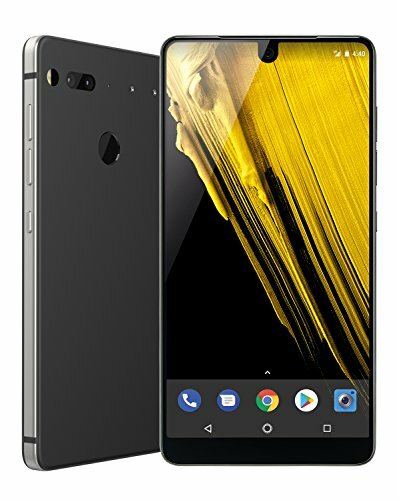 New unlocked cell phone for 2019 the G3+ is a combination of an optimal 4000mAh battery power, 4 GB of RAM, 64 GB of internal storage. The dual rear camera is 13MP & 5MP equipped for night time, & high-quality photos and HD video. The front selfie camera is a powerful 13MP PureCel. The NUU Mobile G3 Plus comes equipped with dual-SIM tray both support 4G LTE, VoLTE and much more. Powered by a MediaTek Helio P25 chipset Octa-core processor. Internal memory can be expanded by microSD card up to 128GB. NUU Mobile Unlocked Smartphone G3 Plus is powered by Android 8 Oreo stock build with zero bloatware. The G3 Plus comes with a 5.7 inch HD Plus Display Screen. Additional features are Android Beam, Facial Recognition, NFC (Near Field Communications), Smart Camera, Finger Print Scanner and much more. The NUU Mobile G3 unlocked cell phone is designed to become an extension of yourself, allowing you to communicate and navigate seamlessly with the most advanced technology available today. Next-generation fingertip digital sensor technology recognizes your fingerprint instantly, while VoLTE technology ensures that your conversation is crisp and clear. Dual cameras are included for all of your photography needs- from close-ups to wide-angle shots. The curved edges and curved glass back are visually pleasing and fit comfortably in the palm of your hand. It's 'Pro' camera feature will enable you to manually adjust focus, ISO, exposure and light for the perfect image. Easily switch between two numbers and data plans using the built in Dual SIM feature. We are proud to say this is the most advanced Android unlocked cell phone that NUU Mobile has design for the smartphone market. 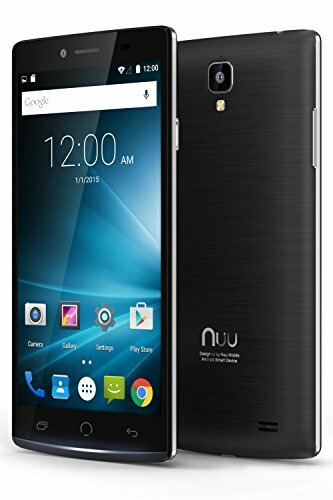 All NUU Mobile G3 Android dual SIM unlocked smartphones come with a 1 year warranty by NUU Mobile. The Z8 by NUU Mobile was designed for those who demand power and style in a single, elegant package. 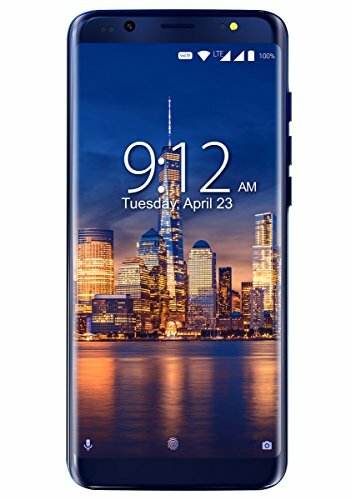 Protected by a 2-year warranty and free security updates, the Z8 offers flagship performance for dollar-savvy tech enthusiasts. 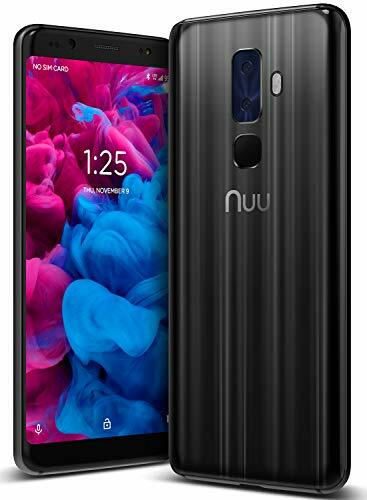 All our NUU Mobile smartphones are compatible on all GSM networks including: AT&T, T-Mobile, MetroPCS, H2O, Cricket Wireless, Tracfone, Cellular One and many more! Want more Chinese Phones similar ideas? Try to explore these searches: Marine Electrical Plug, Logo Santa, and Guitar Strings Free Shipping.